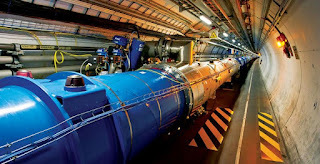 In 2012, the Large Hadron Collider discovered the Higgs-particle. Since then, the LHC hasn’t discovered any new particles, although it is working better than ever before. Scientists are worried. At the LHC in Geneve, scientists make protons, one of the building blocks of atoms, collide which each other at very high speeds. And when you make things collide, they’ll break. Just like cars in a car crash. And when the cars break, you can see what’s inside of them. The LHC does pretty much the same thing. When the protons collide, we can see what’s inside of those too. With very advanced detectors, researchers can detect all kinds of fundamental particles that can teach us many new things about our universe. But the last major discovery was four years ago; the Higgs-particle. About a year after that, the LHC was closed for maintenance and an upgrade. Last year, the LHC was opened again, and now the particle accelerator works better than ever. It can accelerate the protons to higher speeds, which means bigger collisions. The researchers thought that would mean that they would discover more new particles. Except that they haven’t. And scientists are thinking there might not be any particles left to discover by the LHC anymore. After the upgrade, around 400 million-million protons have collided with each other in the LHC. And it hasn’t shown us any new particles yet. Scientists have a couple of explanations. The first one is of course quite simple; it’s an accident. We haven’t discovered a new particle, but the LHC can still find them and we just have to wait. “We could find something by the end of the year. You never know.” says Maria Spiropulu from CalTech. The second explanation is that the particles we’re looking for are actually way too heavy for the LHC to detect. Which means that the researchers working at the LHC will have to do very detailed measurements of the known particles, and from that they may be able to find clues those new, heavier particles. Whatever will be the case, the LHC will probably switch over to precision work, instead of the quite random proton-smashing that happens now, somewhere in 2018. 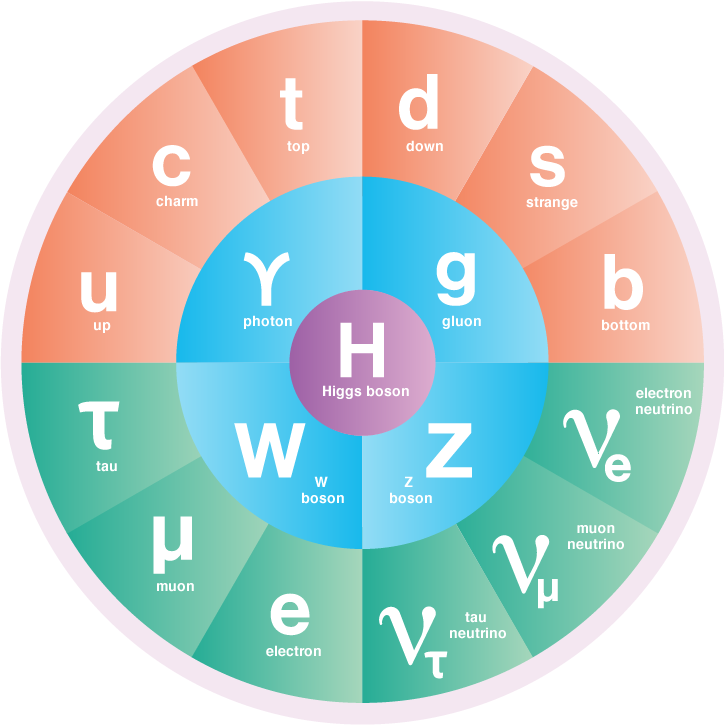 The reason that scientists are convinced that there must be more particles, and that we don’t have just discovered all of them, is the Standard Model. In this model, we can fit all the particles, which can together explain all forces of nature. Except for gravity. So scientists are sure there must be one or more particles that are responsible for gravity out there. We just can’t find them. With even more improvements and upgrades to the LHC and its detectors, and with new precision measures of the well-known particles, we can find new clues to those hiding particles. Or maybe we just have to wait.